Well I am now at that exciting stage on quilt pattern development, where I am looking for quilt pattern testers! What's a quilt pattern tester you say? I'm looking for quilters who are interested (now or in the future) of making a quilt with a new pattern, that has not yet been released, who can follow the instructions and provide feedback on the process, clarity, fabric requirements and/or general feedback on the pattern and share a few pics with me of the quilt you made. If you've ever purchased a pattern—you've benefited from the help of quilt pattern testers who have helped the designer/writer of the pattern make sure that what they have put to paper is correct, understandable and in the right order! (Sorry for the pic with the DM message on it—my trusty Mac had to be sent in for keyboard repairs today and all my photos are on the Mac—I know, I should probably use the cloud ;-). —First thing is to express an interest. If you are interested, I will put you on my pattern tester list and when I have a new project that needs pattern testers, I will include you in an email with a brief description of the project and timeline. You decide if you're interested in participating and only respond to projects that fit your schedule. If you decide that testing doesn't work for you, you can ask to be removed from the list at anytime. I anticipate sending out 11 to 12 emails per year and you may participate in as many or few as you would like. 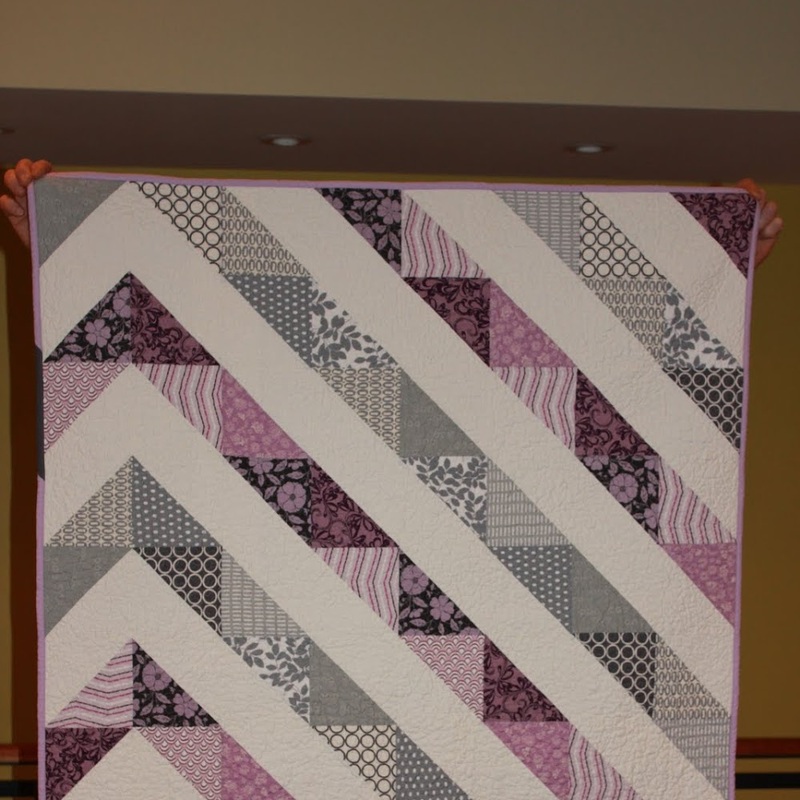 —What level of quilting proficiency do you need to have? It depends, but 9 out of 10 projects I will look to test (at least this year) will likely be considered easy and doable by all skill levels. -Using the instructions on block creation and quilt assembly and confirming they are accurate, will work for the intended audience and are clear. -Providing light editing on instructions and consistency in how things are referenced (e.g. the left edge vs the left side). —That feedback can be communicated in an email or be hand written on the pattern and either scanned or photographed and sent back to me. I may ask clarifying questions once I've received your feedback. —You own the quilt. You own the right to sell the quilt (all of my patterns may be used on quilts that can be sold—provided they are handmade and not mass produced). —You own the photos of the quilt. I would love to see your pictures and, with your permission, I may include them on social media or in the pattern. 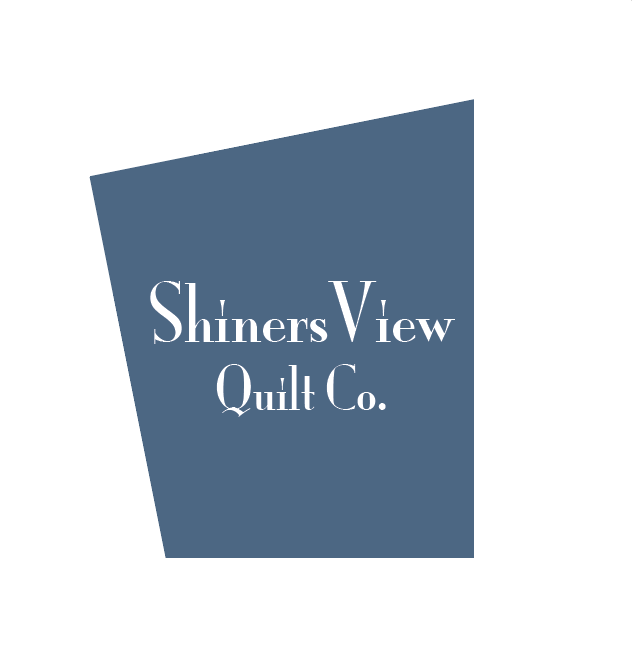 But the photos are yours to do with as you please, I only ask that they not be posted more than 2 weeks before the scheduled launch date and that Shinersview gets credit for the quilt design. —What do you get. You get a completed copy of the finished pattern for your time and efforts. Hopefully, you will also enjoy the opportunity to engage with other quilters and perhaps try some new quilting styles and techniques. I am toying with other ways to thank testers for their time and may play with some efforts on an individual pattern basis to determine what works best. 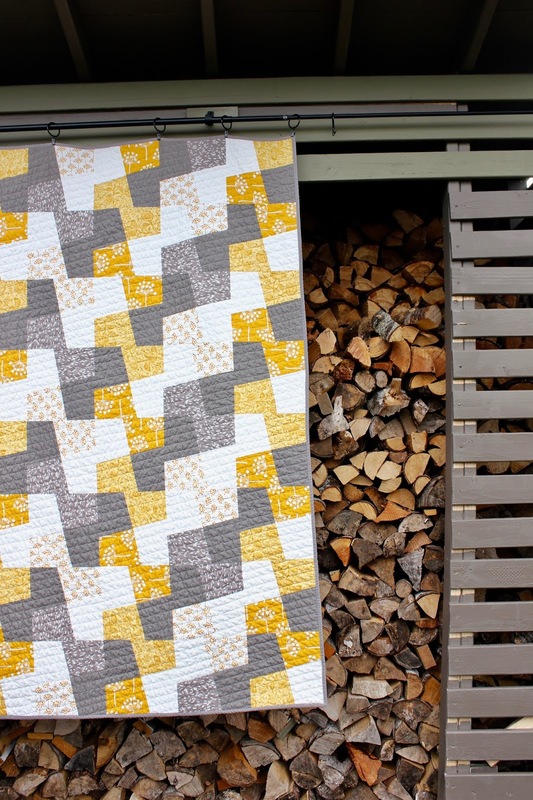 This first quilt for testers is the one I have just completed and it is designed for newer-to-quilting—so it's on the easy scale and can be made with 2 solid fabrics. I am also working on a series of mid-century modern quilts that will be coming down the pipe this winter and spring. So, if this is your thing and you have any interest in participating now—or at some point in the future—leave me a message below (if your email is associated with your comment account) or send me an email at shinersview at gmail dot com. *****PLEASE NOTE***** I can NOT respond to you if you do not have an email account attached to your response. Please send me an email at Shinersview at gmail dot com if you are interested, otherwise I will not be able to add you to the list. I am excited about bringing this to life and enjoying learning in this process as I proceed! Nicole - great questions and I have provided a bit more detail in the bulleted section above. Thanks so much for asking! If you're interested in getting added to the list, please send me an email at shinersview at gmail dot com. Morning Lisa. i am interested in being considered as a pattern tester for you. I am in New Zealand, as long as it can all be done over via a computer so as not to involve postage costs for either of us. I have done a pattern test for Joanne at Canuck Quilts before. Awesome, I will be communicating with you this morning on this. I am interested in being considered as a pattern tester for you. That's great Wilma, if you can send me an email at Shinersview at gmail dot com, I can add you to the list! I love your quilts, I would love to be a tester pattern! I'm French, living in France, but I learnt to quilt in US and Canada, so I understand instructions and I quilt using inches rulers. Yay! I have sent you an email! Thanks Trudi -- I've sent you an email. Trudi -- you do not have an email attached to your reply, so I cannot communicate with yout.